Are you still searching for the perfect gift to give someone you love? Stores across the nation are still full of busy shoppers, meaning you definitely aren’t the only one. With only a short amount of time until the holidays are here, it’s easy to feel like time is running out to find the right thing. Fortunately, there are plenty of thoughtful, do-it-yourself alternatives to handing out gift cards or buying something last minute that you don’t really feel comes from the heart. 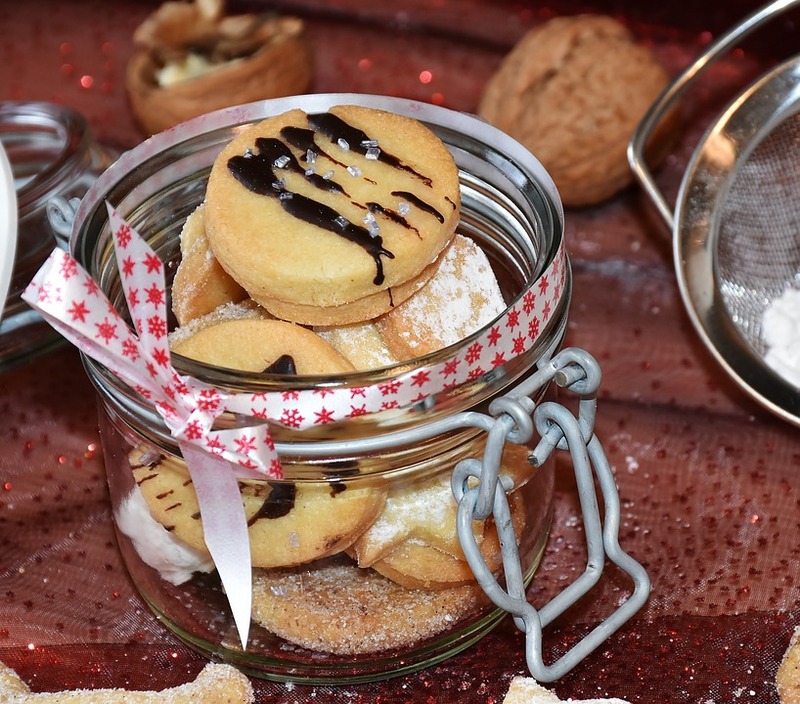 While it would be lovely to take everyone you know a warm, right out of the oven plate of freshly baked cookies, we all know that’s no easy task – but this smart little gift is pretty close. Just follow the simple instructions for making ready to bake cookies and you’ve got a tasty DIY gift. This is such a fun way to make something really personal for someone you’re close to and they are amazingly simple to make. All you need is a plain, white or light colored ceramic mug (Buy one new or find something you like at a secondhand store) and a Sharpie permanent marker. Draw or write anything you want on the mug – a meaningful quote, the recipient’s initials, a pet name-then bake the mug and it’s ready to go! What better to include with your newly personalized gift mug than some delicious hot cocoa mix to drink from it? Mix your own (There are tons of recipes online for amazing home made mixes.) or dress up ready made cocoa mixes with added treats to compliment it, like cinnamon sticks, flavored marshmallows or candy canes. Whether you make these DIY gifts individually or even better, as a complete set, anyone on the receiving end is sure to appreciate the time and effort you put into making something just for them. Get to know your neighbors here at our Northridge apartments with a thoughtful DIY gift. If you’re not already a part of our community here and would like to be, contact our office today to find out what units we currently have available.